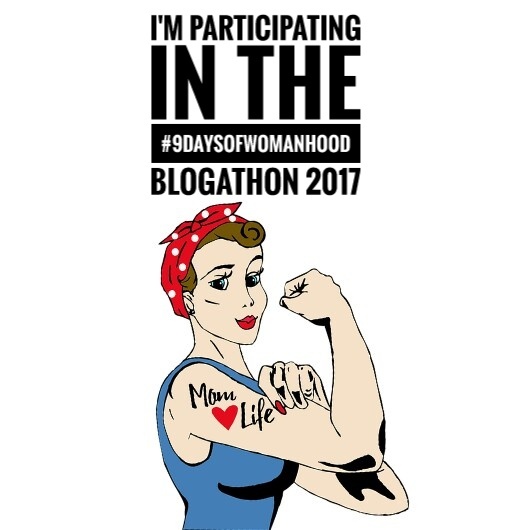 It brings me immense pleasure that I along with 21 other bloggers is celebrating 9daysofwomanhood. Today’s prompt is which avatar of Durga you would associate yourself with, or someone that inspires you. I would like to take the opportunity to thank Upasana you can check her take on today’s prompt here. I would also take the opportunity of introducing Akshaya, I love her blogs. You may check out her take on today’s prompt here. Well, this is the last blog of the blogathon (as is the last day of Navratri 2017). It is for the first time I’m participating in a blog event. The days had been crazy while maintaining the blogs, write-ups, Instagram, engagements, etc. My take on the prompt for today is the Skandhmata Avtaar of Ma Durga, and I associate it with myself. This had been the most difficult prompt so far. As I need to research extensively on the internet about what the nine avatars of Ma Durga stood for. Why did I think that the goddess inspires me? Or why I associate myself with her? Well, let us first see what Mata Skandhmata denotes of the nine avatars of goddess Durga. Skandhmata is the fifth form of Ma Durga. Her name derives from Skandha which is another name for Lord Kartikeya, and Mata means a mother. Being one of the Navdurga she is worshipped and celebrated on the fifth day of Navratri festival. This avatar is depicted as a mother to her son. Skandhmata rides a lion and is holding a weapon to protect. She holds her son in her lap. Well, before this day I did celebrate Navratri but I never delved into the significance or appearance of the goddesses. But as I look upon the nine roops of Durga I associated myself with Ma Skandhmata. Skandhmata as per the religious scriptures blesses her child (or worshippers), protects them, give them prosperity and wealth. I think I can go to any extreme to protect my child. From baby proofing the entire house, DIY safety gates, babywearing (even when I had shoulder pain or muscle pull), buying every new thing in market best for my baby (even when I had financial crises, discovered I could write content and earn money for it). I’m not a deeply religious person. I had religious instruction as I was bought up. And I never had a deeper understanding of the pooja I did. The prompt for today allowed me to explore myself. I do not acclaim a goddess status. Nor do I mock any. Today’s prompt just made me realize that I am a mother, and my child is my universe. I could be any of the avatars of Ma Durga, but Ma Skandhmata describes me the best. I hope you guys find the post for today appropriate. Please give us a big thumbs up if you like my post. That’s so well said. Mothers can go to any extent for their babies. Beautifully explained and I loved the way your found similarities between you and the goddess. You are strong woman and you are doing great. Keep up the good work. Thanks for sharing. Beautiful picture dear and yes every mom is a goddess. Lovely. Loved and enjoyed the post. Kept me glued till the end.